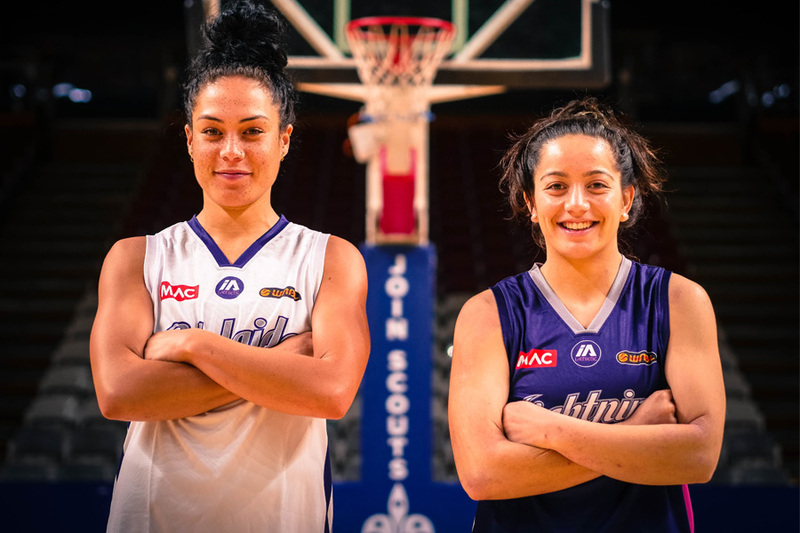 Adelaide Lightning have strengthened their 2018-19 roster, signing Mikayla Pirini and Ashley Taia. Pirini returns to Lightning after playing for the club in 2015-16. 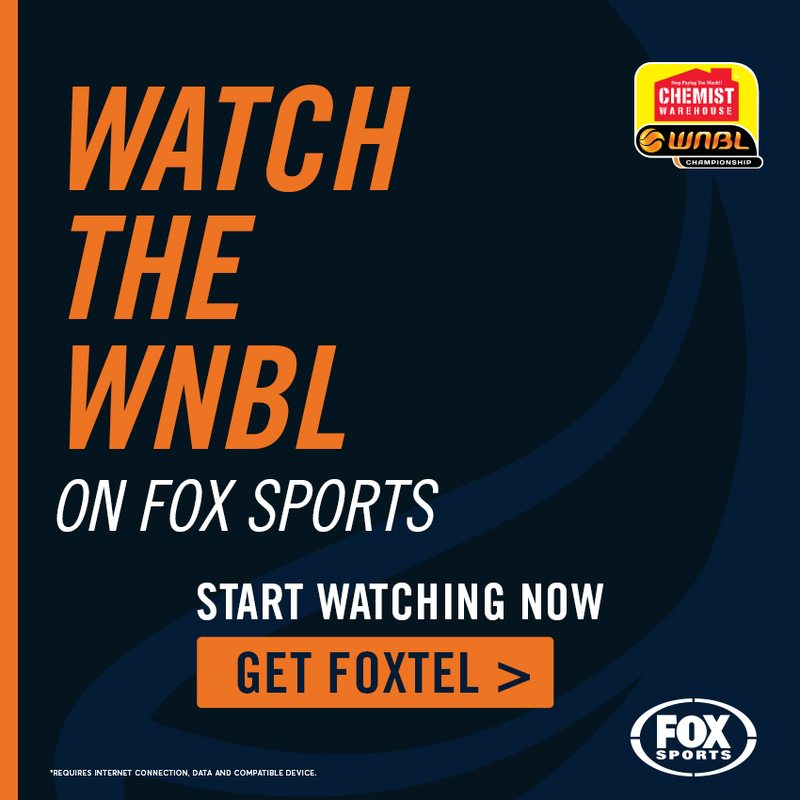 The 22-year-old started her professional basketball career at the West Coast Waves, now known as Perth Lynx, in 2013 as a development player. She played two seasons for the club, before signing with Lightning for a season. 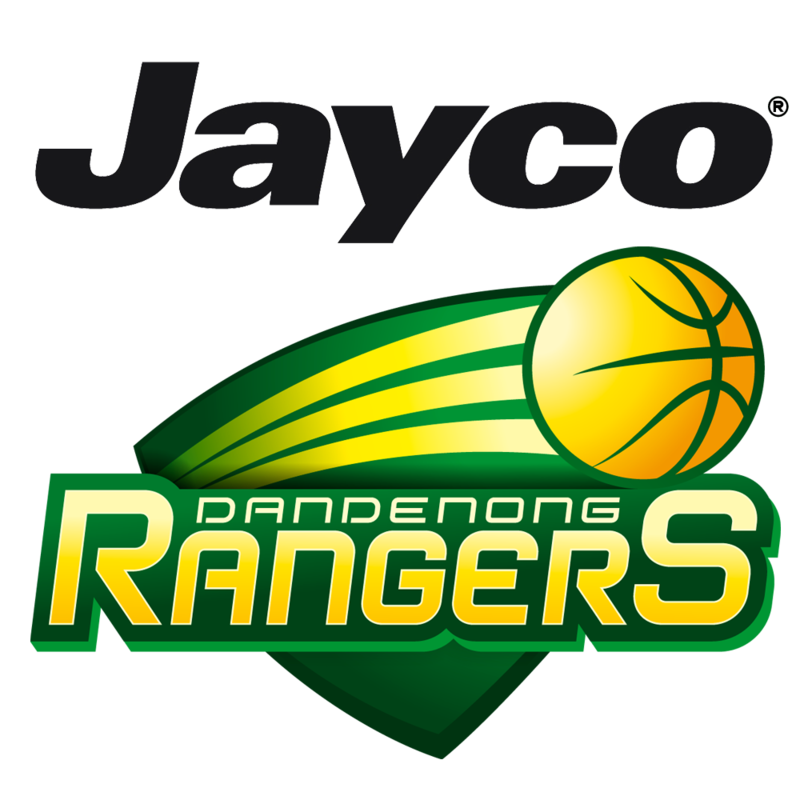 The 168cm guard then made the move to Victoria and played two seasons with the Diamond Valley Eagles, before returning home to join the Lynx as a development player. The New Zealand born basketballer, who grew up in Perth represented Australia at the 2013 Australian Youth Olympic Festival, where she won a silver medal in the women’s 3×3 competition. 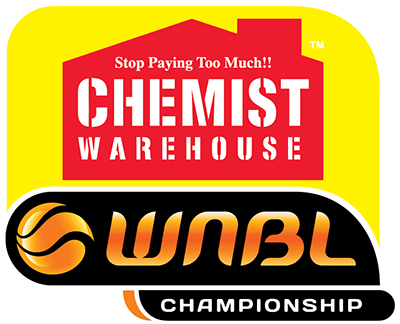 She then went on to win a bronze medal with Australia at the 2015 FIBA Under-19 World Championship in Russia. Adelaide Lightning coach Chris Lucas believes Pirini’s addition gives the team terrific depth. “Mikayla is a very good facilitator as a point guard and a very good passer of the ball. “She’s been a development player in a number of programs including Adelaide and now I think it’s her time. “She’s looking for an opportunity and I think she’s still very young and a developing point guard, but she gives us some support in that area if needed,” he said. Pirini is joined by Ashley Taia, a 182 cm guard from Brisbane, who has played club basketball for the Southern District Spartans and this year won a QBL Championship with the team. Taia signs with Adelaide Lightning following at three-year college career. The 23-year-old played a season with Odessa Community College in 2014-15, before transferring to Indiana State Sycamores for two-seasons. Taia led the Sycamores in scoring in 2016-17, averaging 12.1 points and 4.9 rebounds per game. She also led the team in steal recording 60 and was named in the All-MVC Honorable Mention team. Lucas is thrilled to have Taia on board for the 2018-19 season, describing her as a surprise package. “She’s athletic, she’s a big guard and can play multiple positions and I think she adds to the flexibility of our group. “She shoots the ball well, she’s a very good passer of the ball and I really like how active she is defensively. I think she really adds depth and flexibility to the group,” he said. Lucas explained a big part of recruiting this year was about selecting good players that were also good people. “Both players fit our culture in relation to personalities and that’s something I was really strong on this year. I think they both bring great personalities to the group,” he said. 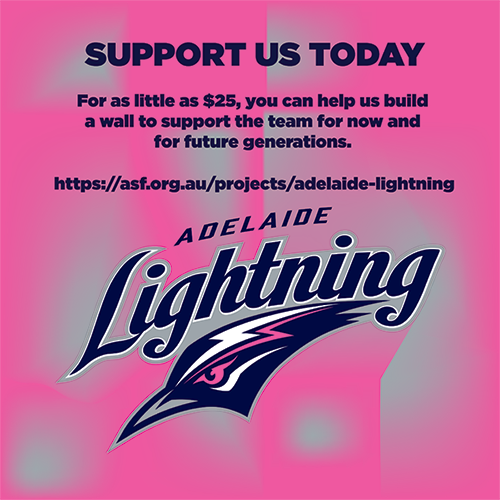 Pirini and Taia’s signing extends Lightning’s squad to 11, with the pair joining Aimie Clydesdale, Nicole Seekamp, Lauren Nicholson, Colleen Planeta, Chelsea Brook, Stephanie Blicavs, Kayla Alexander, Nia Coffey and Penina Davidson.